Great watch. 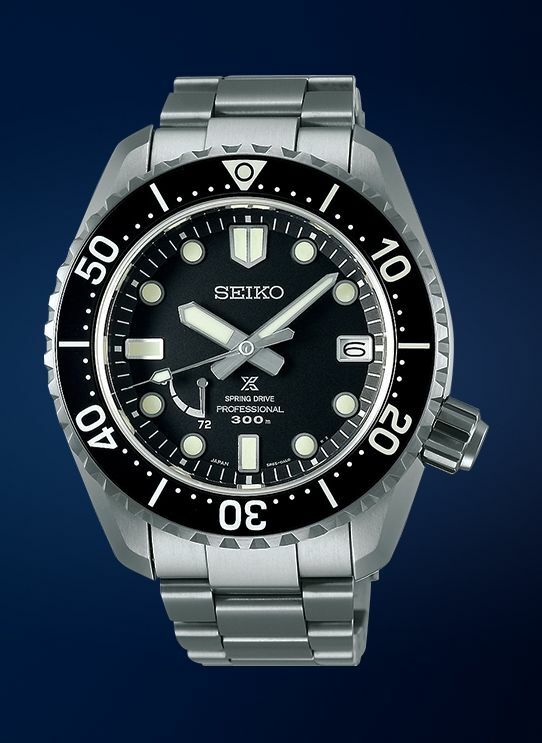 But, over $6,000 for something that just says Seiko? Nope. 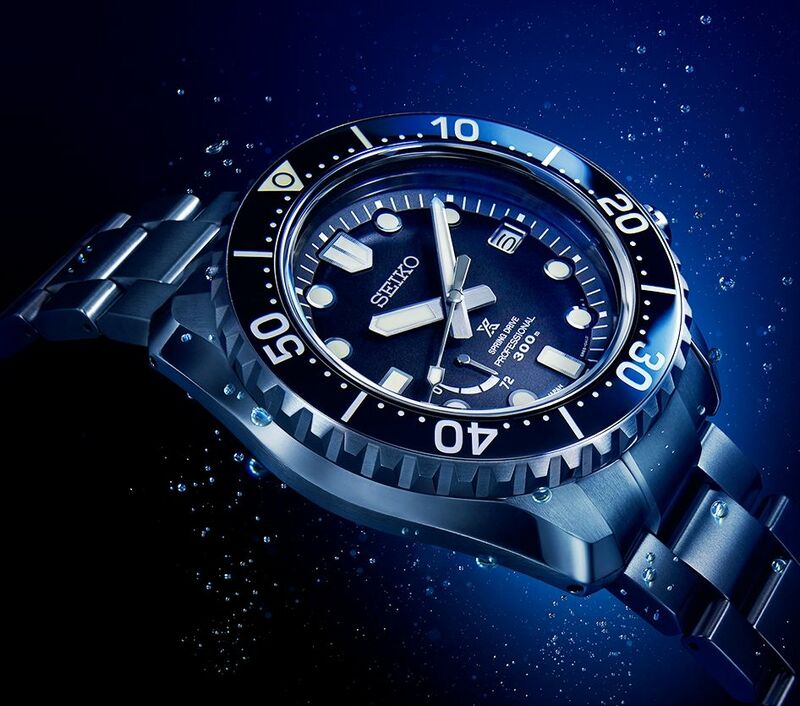 Regardless of we like to say, when you spend that much money for a watch most of us, I believe, would like it to standout somewhat more than that. It is pricey and I agree with Karl. 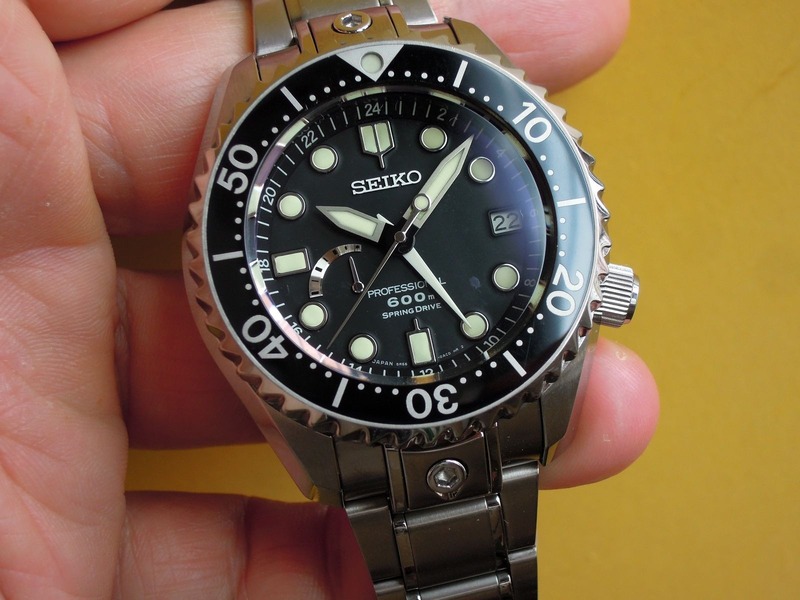 Too expensive for something that says Seiko. 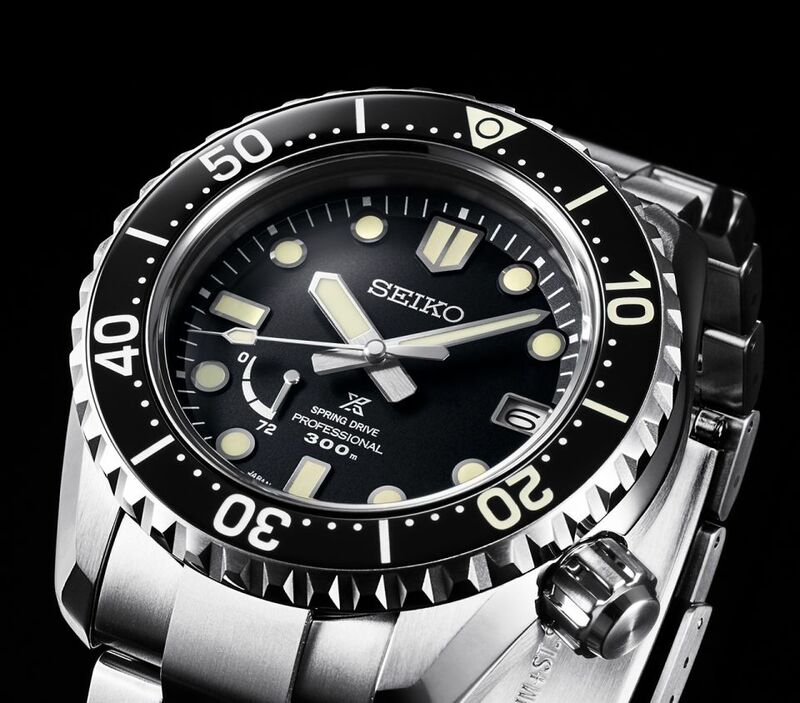 I know Seiko is working on their reputation in the US, but they aren't there yet. I'm sure it's a fine watch if they are charging that much, but it still has the same logo as my old, inaccurate Orange Monster. For $6923, call it a Grand Seiko and market it as such. Thanks for the releases Jorge, I know the email from Seiko didn't come till late this afternoon (mid morning for you). 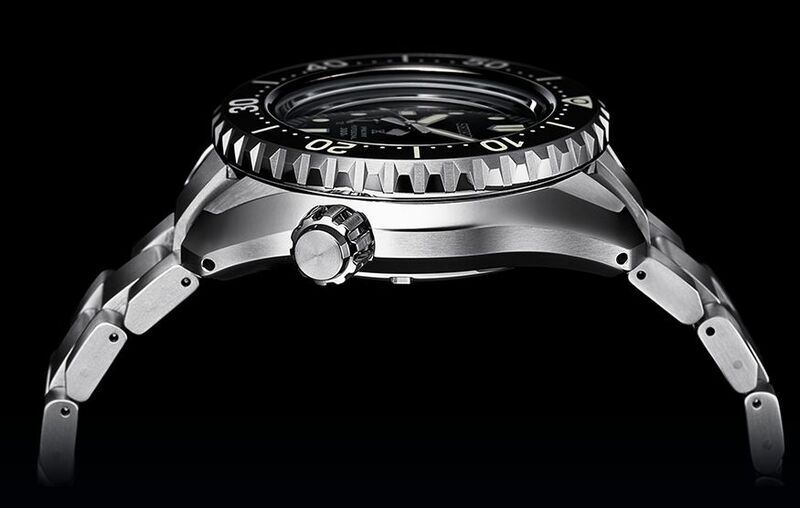 Bummer this one doesn't come with a discreet GMT hand. I like the 035 GMT version the best but for that $, I'd have to go GS.